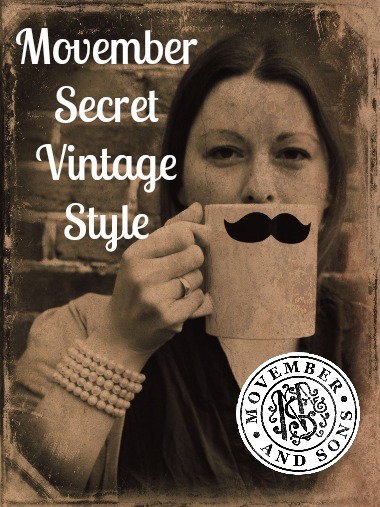 Movember isn't much of a secret so The Secret Vintage Fair has been adding a touch of the clandestine to this month of charitable facial hair growing and grooming. 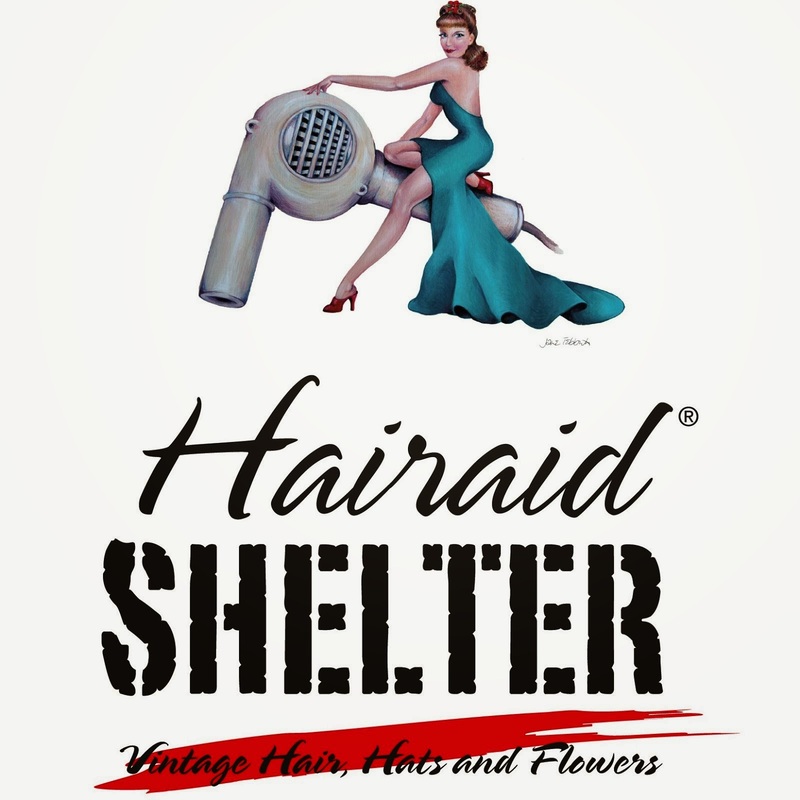 Taking place on this Sunday 2nd December, The Secret Vintage Fair is hitting central Colchester again and will be supporting men's health charities- and once again the location is a closely guarded secret. Chaps have also been invited to grow their MO's throughout November, and come to the Secret Fair with it still in tact to be in with a chance to win a cash prize and to be crowned the Secret Vintage Mo-King: awarded to the finest Mo sporting gent. The competition will be judged by local resident Natalie Barker (who has been in the news herself recently for wearing a moustache throughout Movember). Finally, with a professional barber on site ready to shave off men’s Moustache’s once the King has been announced this a true Movemeber celebration- with proceeds of these activities being donated to men’s health charities. Challenged on why the Vintage Fair needs to be a secret Lucy explains “it gives us the chance to be unique from any other vintage fair, and everyone loves a secret. 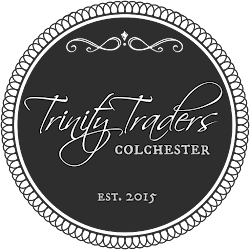 It gives us the chance to move around into a variety of fantastic local venues, which keeps people interested and ensures traders benefit from perhaps different footfalls – it ensures people talk about the event and makes it fun”. I can't argue with Lucy there- we love the secrecy element. And we at Lesley's Girls Vintage are attending along with a huge variety of other traders so it's a great opportunity to stock up on Christmas gifts and party outfits. 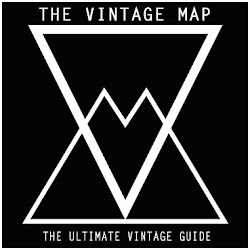 Delicious home-made refreshments will be available all day from the Secret Vintage Pop Up Tea Room, and with your shopping accompanied by Vintage DJ Mister Tunes spinning classic tunes from the 1940s to the 1970s what could be a better way to spend a cold December Sunday? 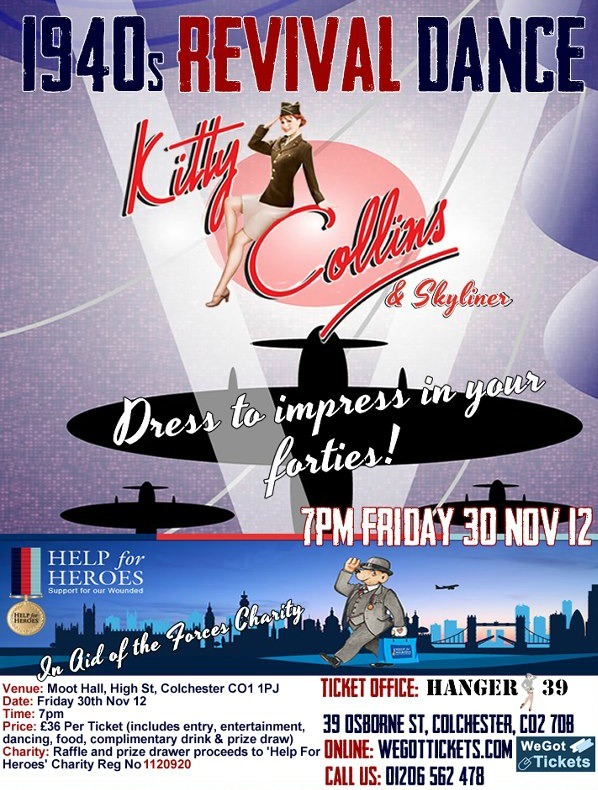 Be first to discover the secret location by attending the fabulous Hanger 39's 1940s Revival Dance at Colchester Town Hall this Friday 30th November. But if you can't go don't worry you, but also via the Facebook Page, Twitter and the email mailing list, 48 hours before the event takes place. 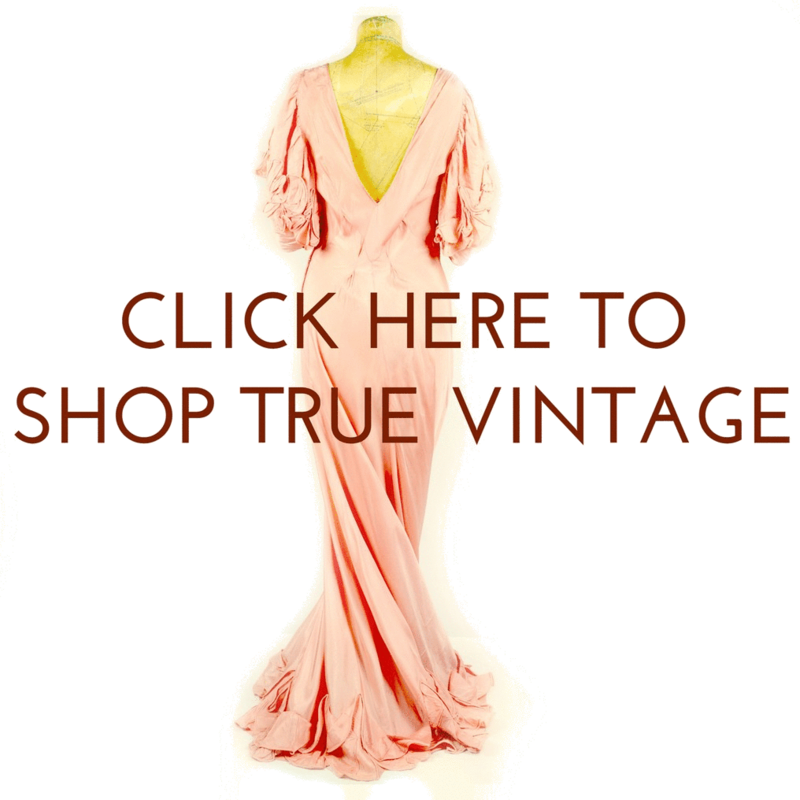 The Secret Vintage Fair takes place on Sunday December 2nd, 10.00 - 16.00. Entrance is only £1, and accompanied children under 10 get in free.